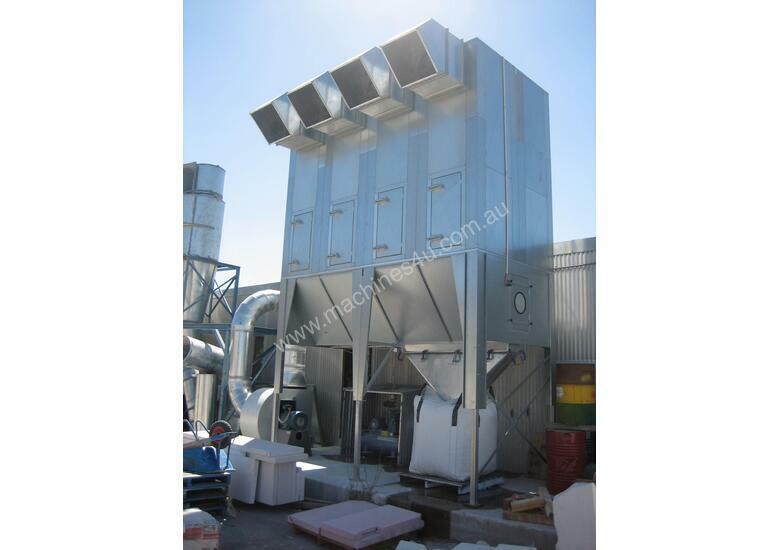 The Reverse Flow Filter Dust Collector from Australian Dust Control offers innovative and energy efficient design using the latest technology in dust extraction solutions. 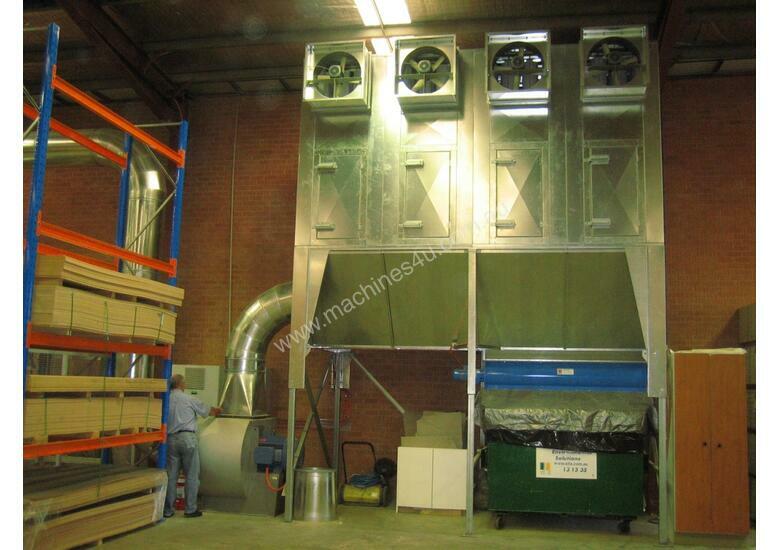 The ASF4 DHLK is a completely modular dust extraction system providing customers with the flexibility to future-proof their business for further expansion. 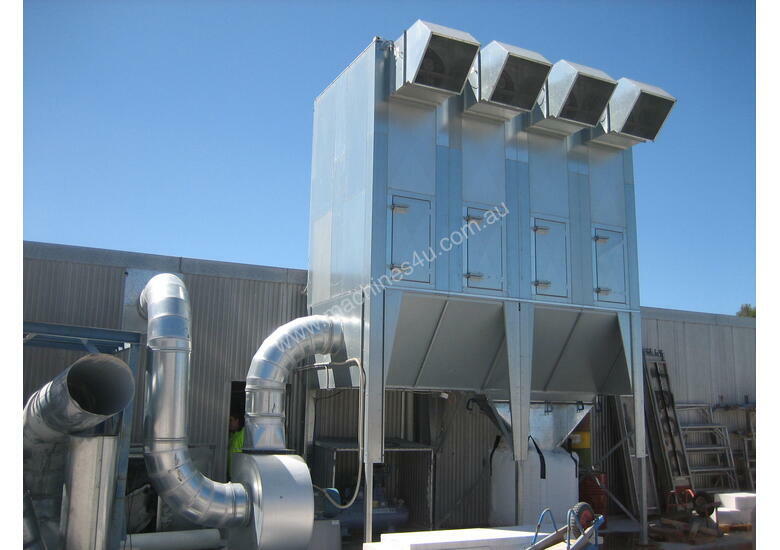 To maximise energy efficiency the Reverse Flow Dust Collector has the option to be fitted with Australian Dust Control’s Variable Speed Drive resulting in significant and ongoing energy cost savings. 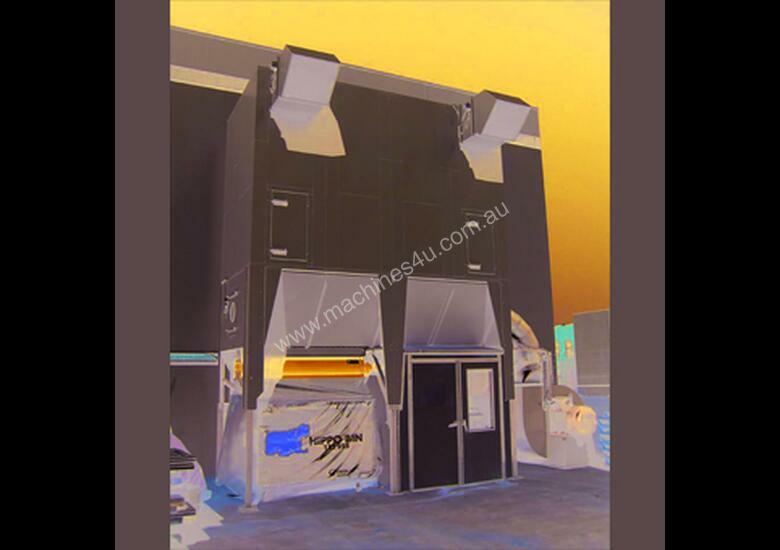 -	Certified Australian Made – ensuring superior quality of all components. 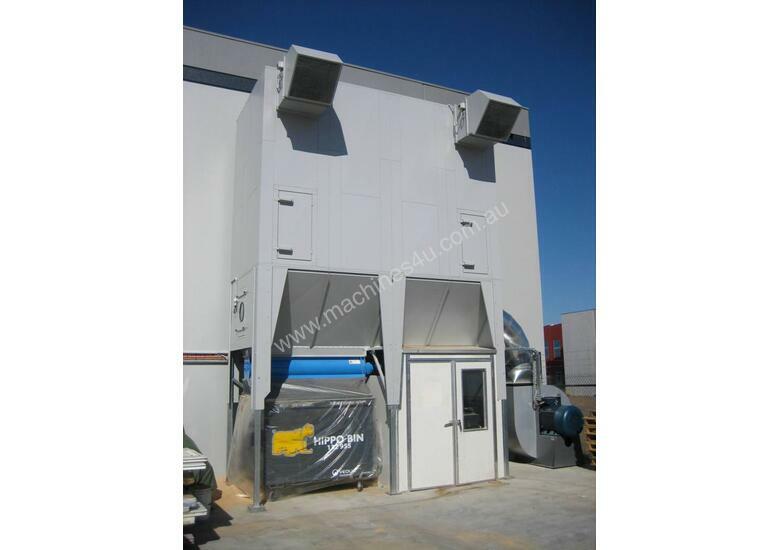 -	Robust galvanised steel panels and frame. -	Weatherproof – Built to suit internal or external applications. 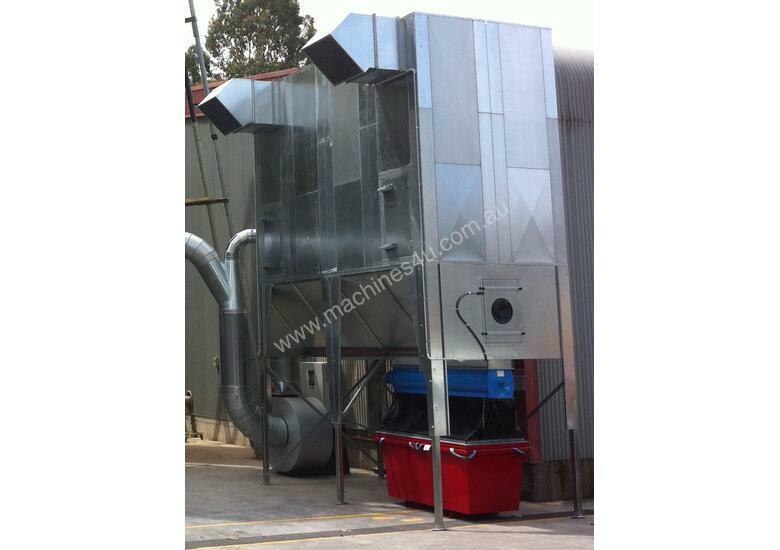 -	Complete turnkey installation available or supply only. -	Low maintenance – streamlining production. -	Energy efficient – saving on power costs. -	Local expert technical support and spare parts available. e.g. High Schools, Trade Training Centres & TAFE Colleges. 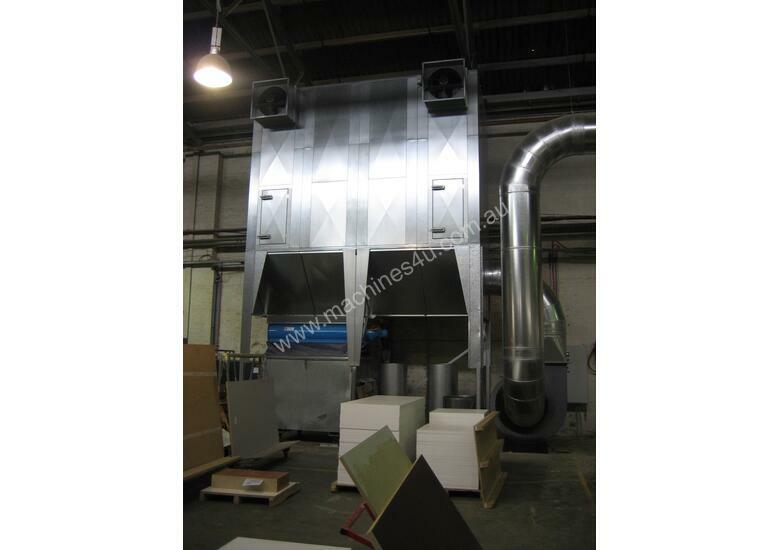 The superior design and construction of all our dust and fume extraction systems ensures that they are durable and built to last with great serviceability.